We love whisky and everything that makes the industry so great (just in case you haven’t seen the copious number of times we’ve made it clear before). So, it would only make sense that at some point, the starts would align and we would finally attend the well-known and much loved Spirit of Speyside Festival. For us avid fans of the whisky realms, this is one of the industry led festivals that you won’t want to miss. 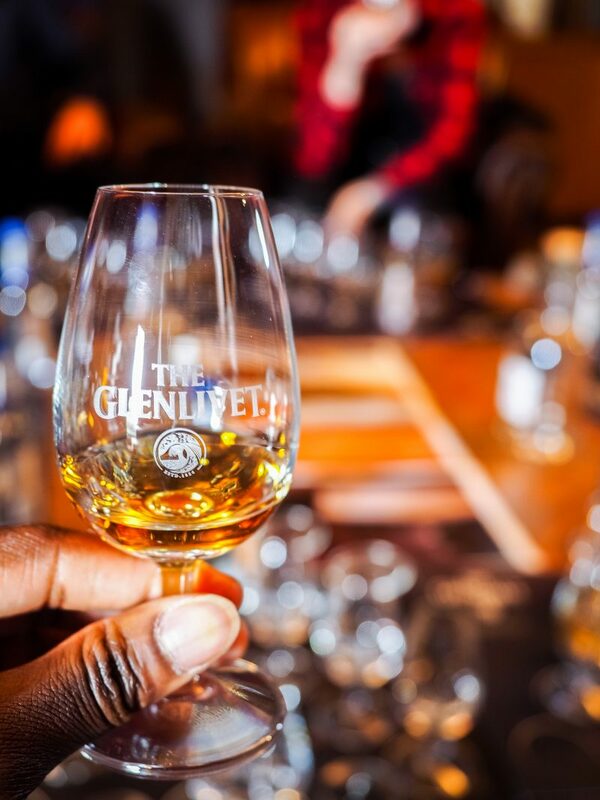 But furthermore, those who are new to whisky will see themselves immersing deeper into a weekend full of fun. We were honoured enough to be joining alongside the Chivas Brothers, who took us for an adventure around the highlands for 3 days full of whisky tours, botanical treks and of course, plenty of Ceilidh to keep you warm.  There’s over 400 events happening across the whole Spirit of Speyside festival, plenty for you all to get your teeth sunken in to. 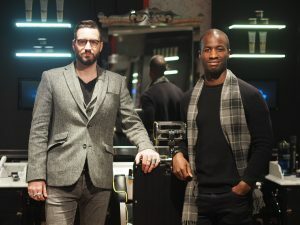 A big hand shake however has to go to the Chivas Brothers, who not only kept our weary heads rested at the glamourous Linn House, but took us through one of the most incredible whisky experiences you’ll ever see. 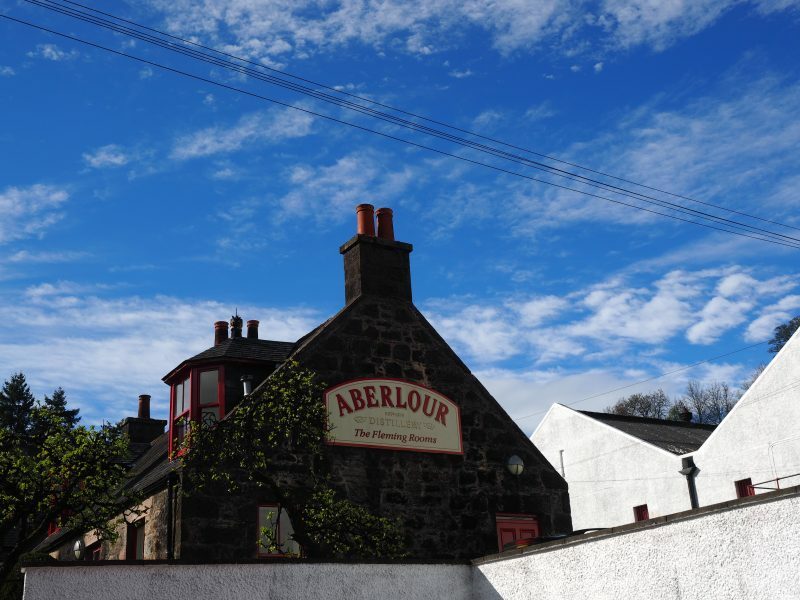 First stop was a mildly early start to the Aberlour distillery, where we would be taken for a fresh botanical stroll into the woods for some amazing insight into the natural resources around us, followed by the serene sounds of the waterfall which sits behind the distillery. 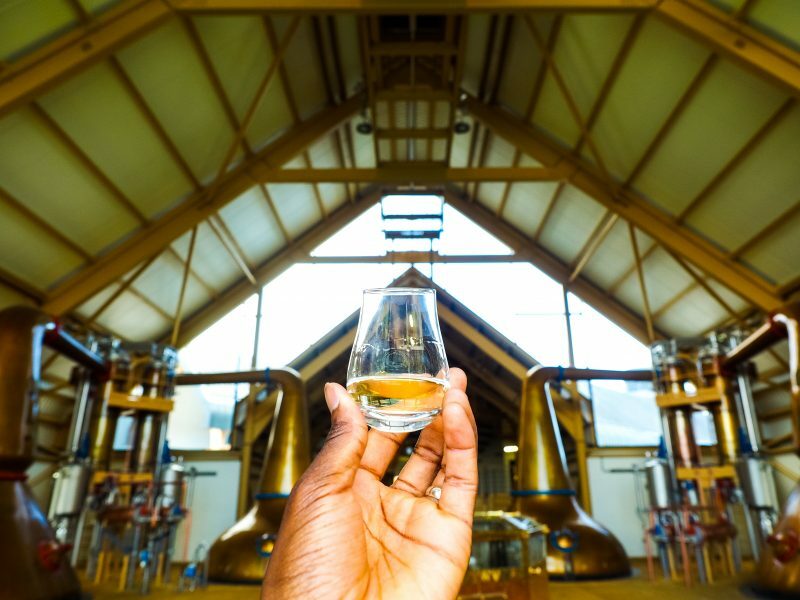 Part two was an experience like no other, heading to the Dalmunach distillery, a distillery born in 2014, with all the state of the art kit a modern-day distillery can boast. This was a tour showing us the latest digital advancements monitoring everything happening to the spirit in the making, right down to first hand tasting their final product of whisky. This was a tremendous experience concluded with the privilege of tasting a completely new whisky fresh from the barrel. 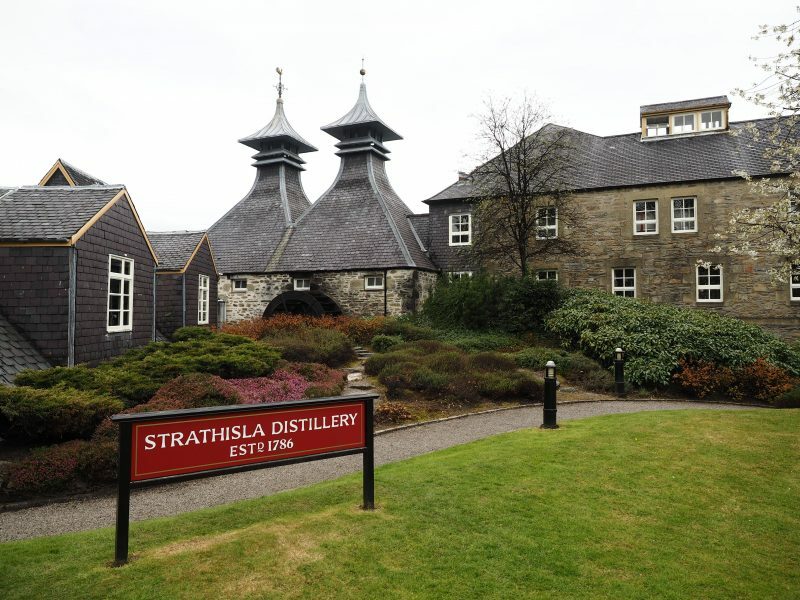 We end the day off with a visit down to the Strathisla distillery, home to the notoriously known Chivas Regal. 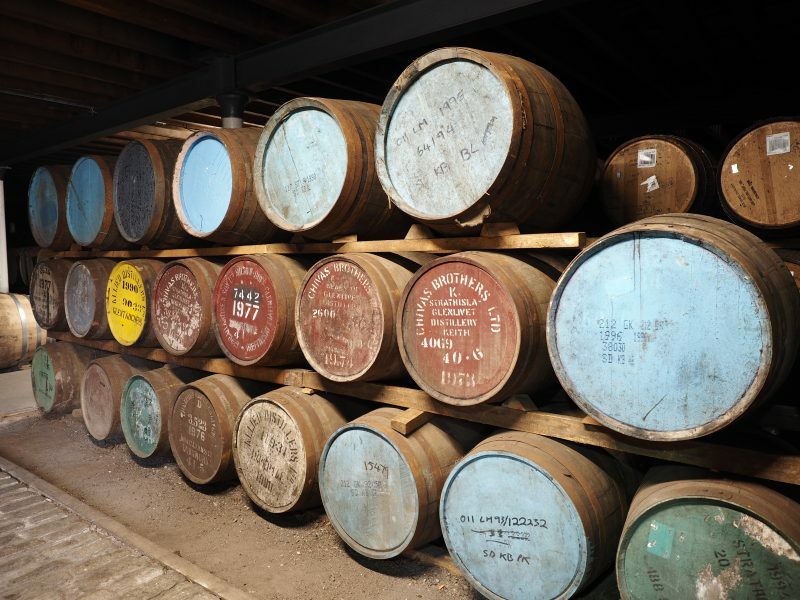 A walk back through time in the greatest sense, showing us once again how the technology helps with monitoring the change, but the process of distilling whisky remains the same. All was ended by a new sensory room experience, where fans can have a tasting experience with lighting that helps heighten the senses. Something new to Chivas Regal which proved to be very interesting to experience. 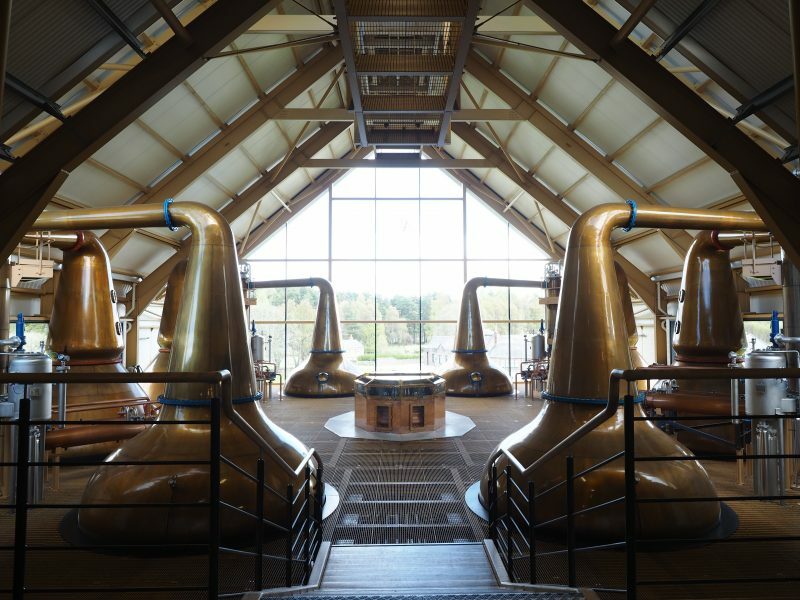 Day 2 gets us back on our feet for a early return to the Glenlivet distillery, another whisky house with some of the most well-known and well admired expressions around. Here we get to see all that makes The Glenlivet tick, along with a rather excellent tasting session teaching us more about the different rocky terrains of Speyside and how they impact the types of water in the land. Who for the Geography nerds out there this is a seriously desirable way to learn more about water change driven by the land. Our Glenlivet experience was followed up by a sit-down food pairing experience hosted by the man himself, Alan Winchester (master distiller of The Glenlivet). Another day of that exclusive feeling hits us as we take a first tasting of the brand spanking new Captain’s reserve, one of the first expressions that’s been finished in ex-Cognac casks. The result of this finishing process brings you a real raisin-rich intensity, which is what you expect the ex-cognac casks to deliver. 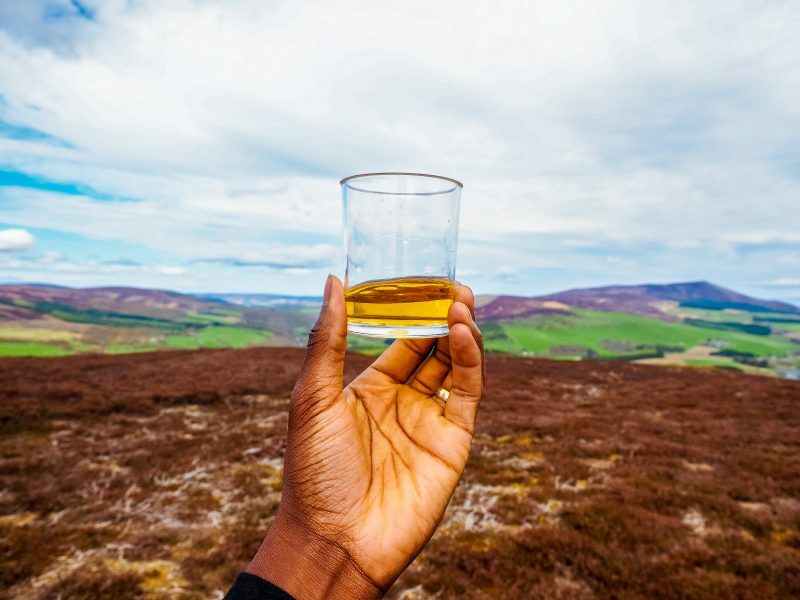 And to toast to a successful weekend of learning, tasting and exploring, we head to the highest points of Glenlivet to enjoy a good dram with nothing but the vast summits in out sites. And now we’re home, constantly dreaming of moments at the spirit of Speyside festival, seeing the marvellous world of whisky in all its glory. And to the Chivas brothers we thank you greatly for opening our eyes and hearts to more of Speyside.